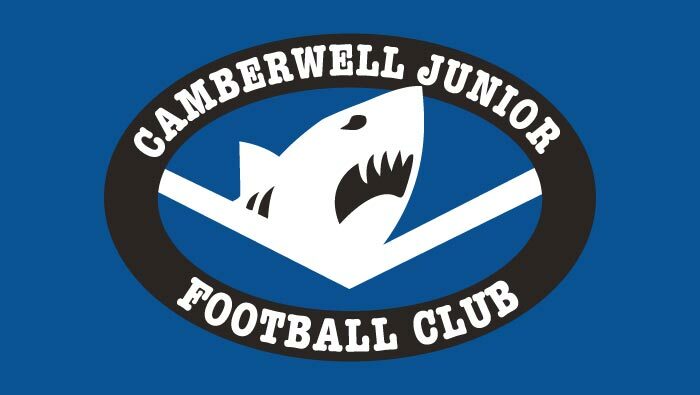 Last week we launched the new website for Camberwell Sharks. This was a major redevelopment of their old site and included the migration of thousands of posts, pages and media items. It also included a number of new technologies that make it easier for the club to manage sponsorship, the online shop and social media strategy. A focus of the new site was to create a modern interface that meets the needs of their members. This meant support for all mobile, tablet, desktop and other devices with a responsive design that dynamically adjusts the content based on the browser size. Dygiphy are also providing commercial photography, graphic design and hosting support services, and are sponsoring the Sharks in the 2018 season as premium partners.